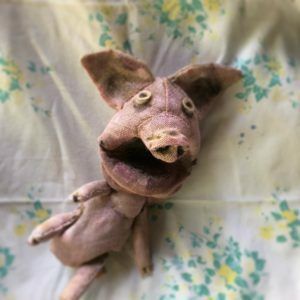 Experience the power of personal narrative, the magic of a modern fairy tale, and transcendent vocal harmonies in this 60-minute mosaic of puppetry, live music, video and physical theater, as a troupe of actors share songs and experiences from their childhood then vie for the opportunity to act out their favorite story for (and with!) the audience. Inspired by images of children in NC's textile industry at the turn of the century, this performance will encourage the young (and young at heart) to tell their own stories on their own terms. Featuring Personal Narratives from: Hanger Hall 8th Grade Students, and participants of the Latino youth group MANOS (Mentoring And Nurturing Our Students) a Buncombe County Schools and WWC collaboration. April 19, 7pm: Juan G Sanchez Martinez - professor at UNCA whose work focuses on indigenous cultural expressions and challenges traditional theories of language, genre and periods. April 21, 1pm: DeWayne Barton of Hood Huggers International - a visual and performing artist, Barton is involved in justice issues — both through his art and his community involvement. April 26, 7pm: Tom Godleski - A Mountain Xpress "Influential," Godleski is a storyteller, teacher, composer and performer whose musical SNOWBOUND, frequently performed at ACT, uses traditional stories and details to create a holiday play steeped in Western North Carolina tradition. ACA offers specially discounted Camp and School Matinees with $5 tickets, pre-show study guide, and post-show Q&A with discussion questions developed with educators and family therapy practitioners to help audiences discuss content explored during performance. 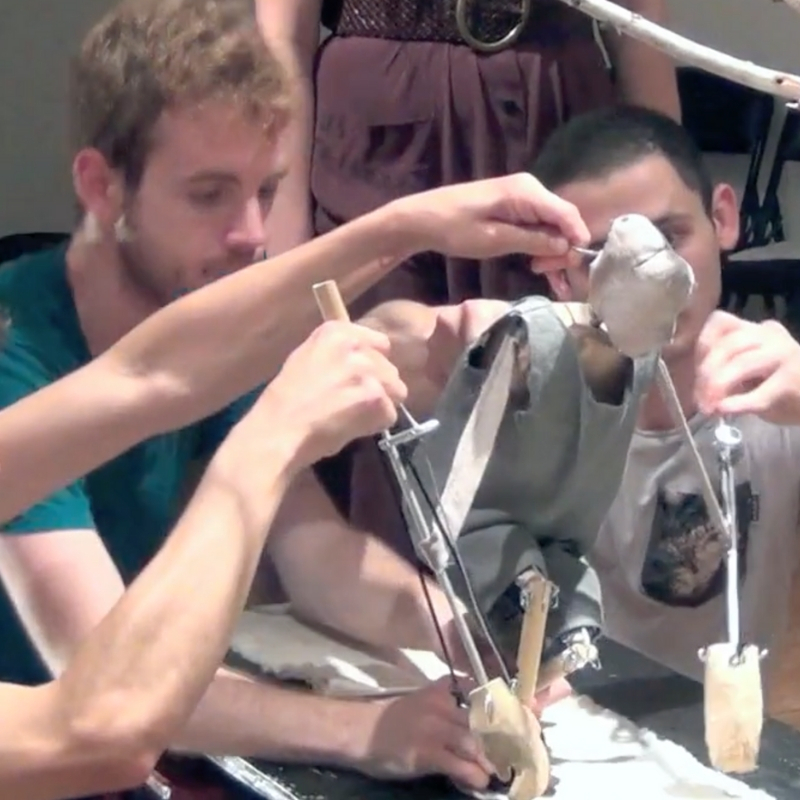 Performances are April 18 & 19 and 23-26 at 10am and 12pm at Magnetic 375. For more information and to reserve contact abby@ashevillecreativearts.org or call 914-830-3000. 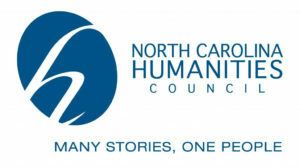 The Warp & The Weft is made possible by funding from the North Carolina Humanities Council, a statewide nonprofit and affiliate of the National Endowment for the Humanities. led by ACA teaching artists, for at least 1 and up to 5 sessions, students will engage with oral history techniques and digital storytelling! In the early 1900’s, Lewis Hine was commissioned by the National Child Labor Committee to photograph working conditions of young people in industrial / factory environments. Though these images were used to pass legislation regulating child labor, Hine did not get permission from his subjects who became part of specific narrative about childhood in the South that was told to a national audience. Now, over 100 years later, what does a contemporary portrait of childhood in the South look like, and what happens if we give the youth themselves the tools to be the authors of their own narratives? If a multiple day residency, students will adapt their oral history to a digital storytelling piece, using self-selected images and sound effects to convert their oral history to a short film. 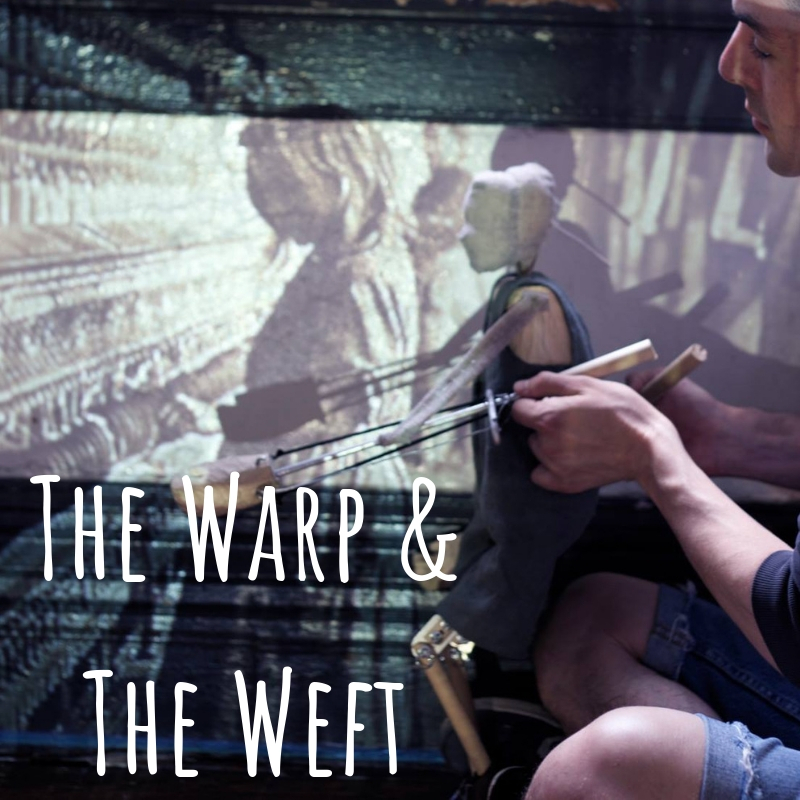 Interested students can sign a release authorizing ACA to use portions of their work in ACA’s upcoming piece, THE WARP & THE WEFT, which will explore historical and contemporary portraits of childhood in the South, for which they will be given creative credit and complimentary tickets. In addition to engaging with regional history, oral history, and simple digital storytelling technology / techniques, students will be asked to dramatize, order, arrange, prioritize, combine, and plan. Digital stories also require a narrative writing component- developing linguistic and writing skills which will also require them to brainstorm, evaluate and synthesize knowledge. This project also promotes growth of social-emotional skills, such as confidence and empathy. 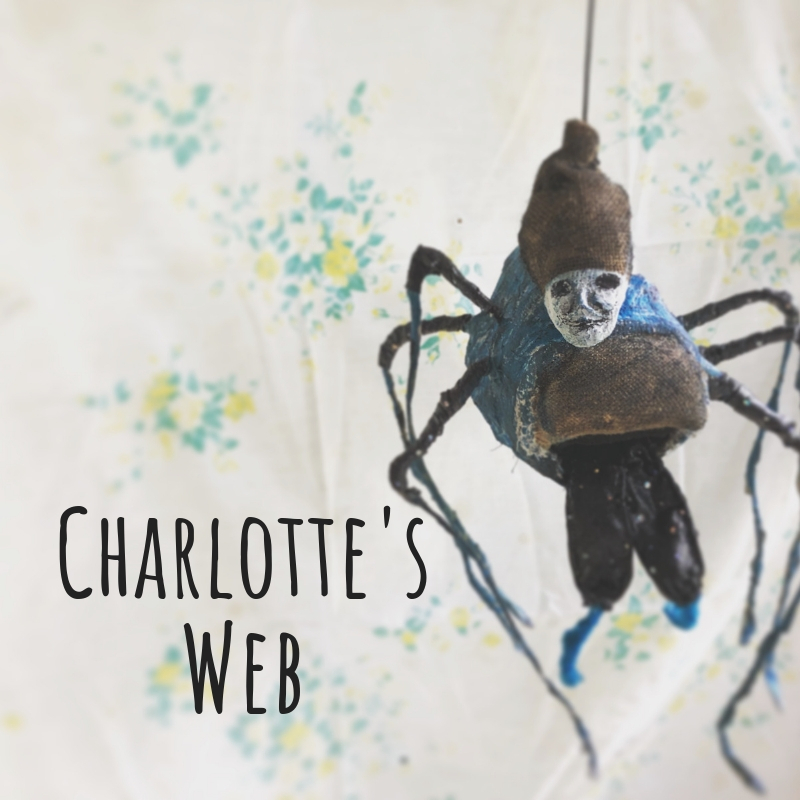 CHARLOTTE’S WEB is a story about Fern, and her little pig Wilbur who becomes famous with the help of his clever friend Charlotte and their chatty animal neighbors. 5 years since its last production of this beloved family classic, ACA brings its signature style of contemporary and sophisticated storytelling for a fresh, new take on this tale of friendship, sacrifice and growing up. ACA offers specially discounted Camp Matinees with $7 tickets, pre-show study guide, and post-show Q&A with discussion questions developed with educators and family therapy practitioners to help audiences discuss content explored during performance. 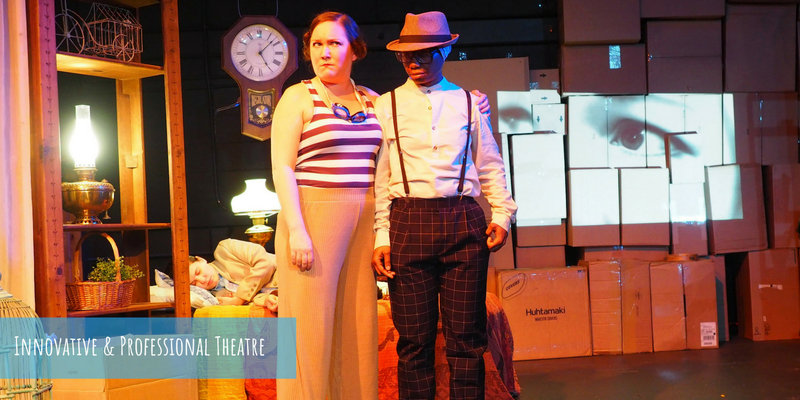 Performances are July 18 & 19 and 23-26 at 10am and 1pm at Magnetic 375. For more information and to reserve contact abby@ashevillecreativearts.org or call 914-830-3000. Thank you to our Season Boosters!